LBD & ONESIES - A Lifestyle Blog: Celebrating Pink Parlour Philippines' 1st Year Anniversary + Giveaway! 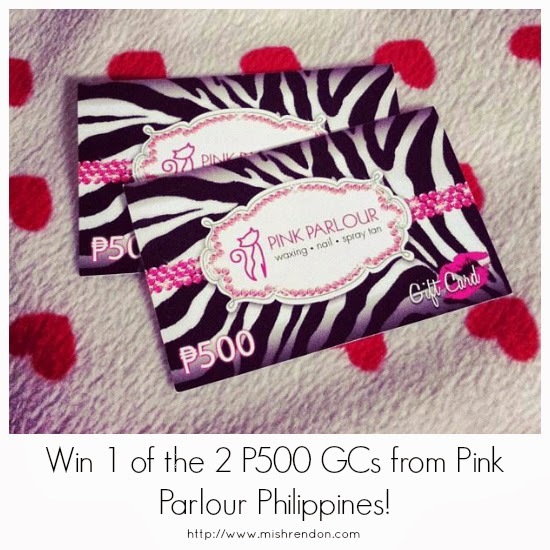 Celebrating Pink Parlour Philippines' 1st Year Anniversary + Giveaway! 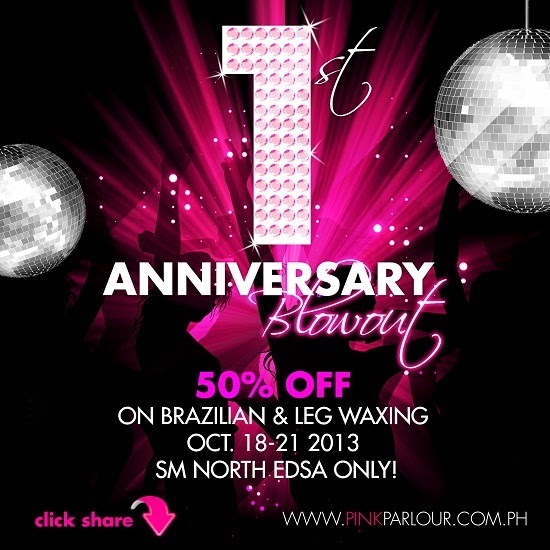 This October, Pink Parlour Philippines is celebrating their 1st year anniversary! I cannot believe that it has already been a year since they opened their first branch at SM North EDSA. Pink Parlour now has three branches all over the metro, the other two located at A Venue Mall and SM Pasig. The coming years would definitely be a success for Pink Parlour as they intend to open two more branches in the near future. They've indeed become such a hit in such a short span of time by being the preferred salon for brazilian waxing and spray tanning.